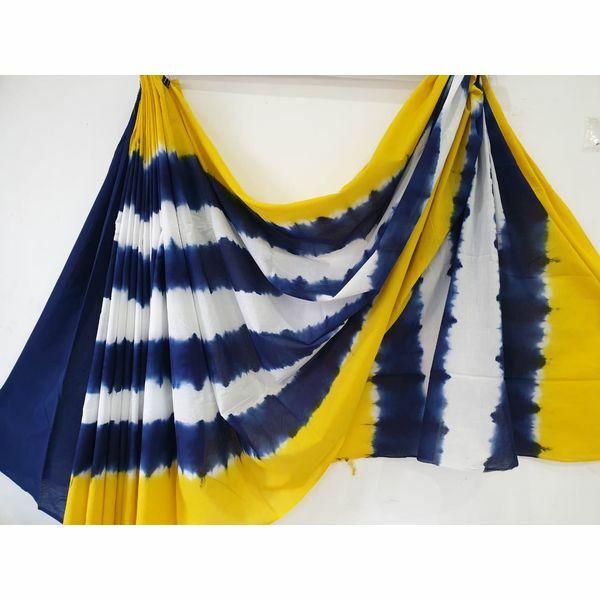 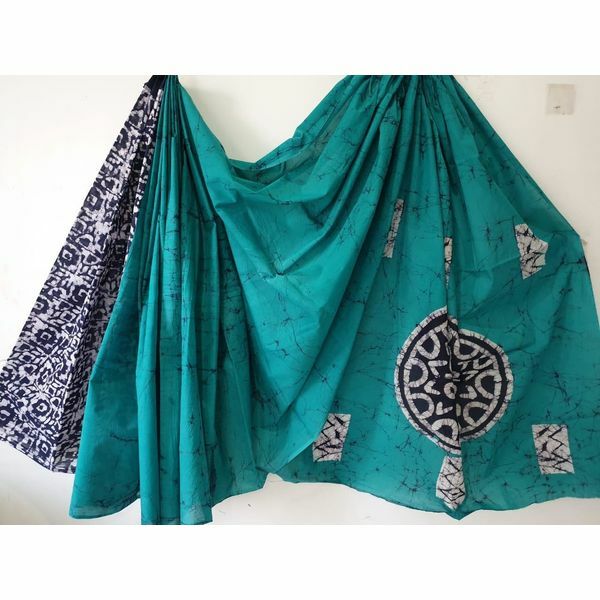 Cotton Mulmul Sarees with exquisite Bagru prints. 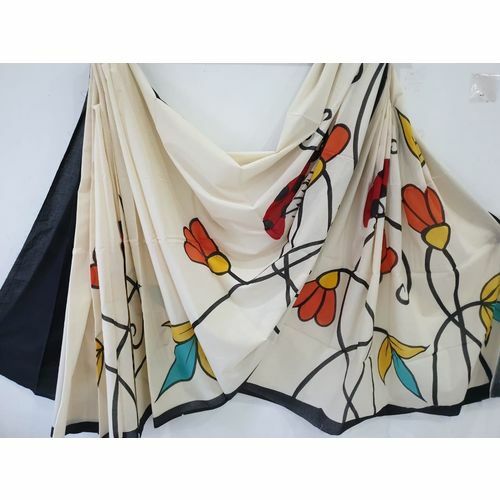 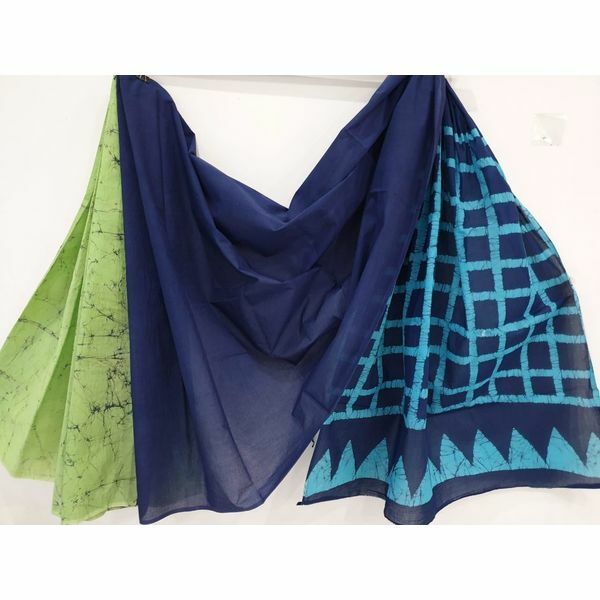 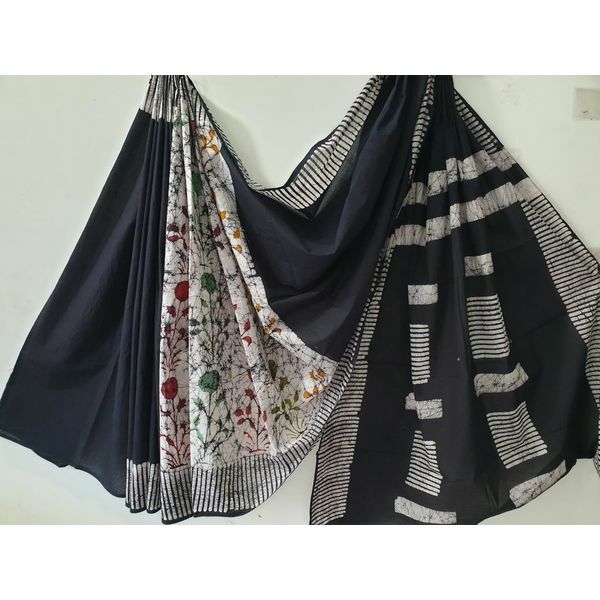 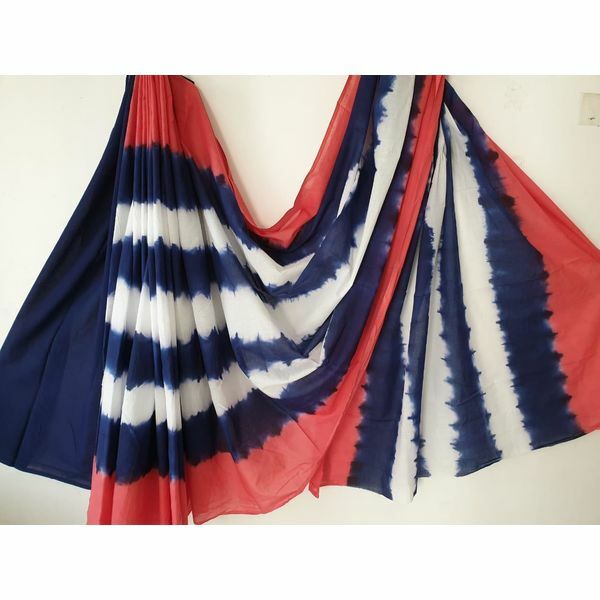 Sarees come with matching/contrast blouse piece. 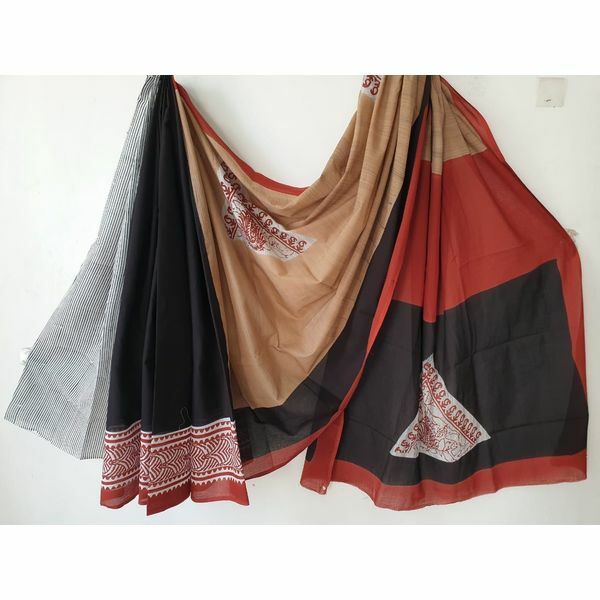 Cotton Mulmul Sarees with exquisite Bagru prints. 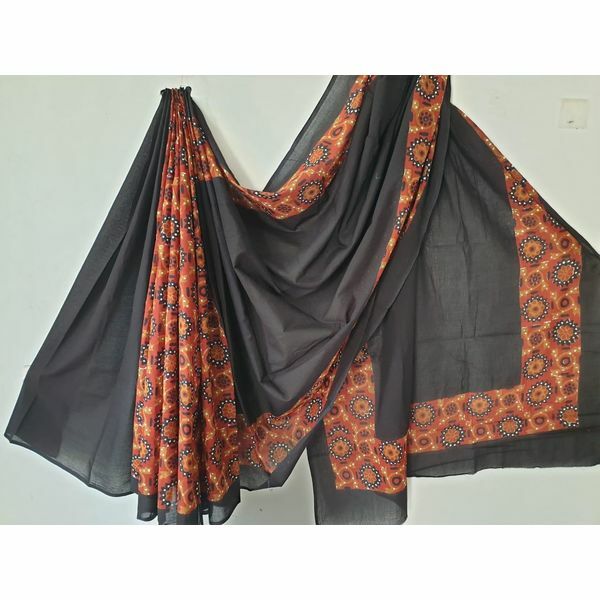 Sarees come with matching/contrast blouse piece.